Thank you, Sean Palmer for suggesting this book. It is one of the most sobering, disturbing, and yet hopeful books I’ve read in a long time. 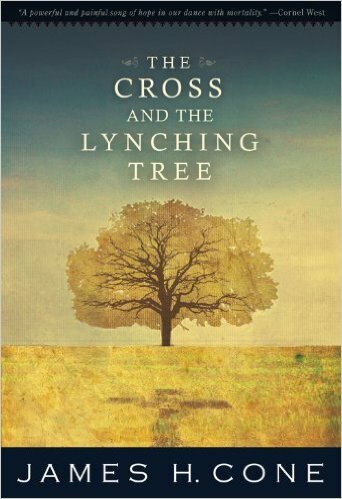 Disturbing: According to a study by the Equal Justice Initiative, nearly 4,000 African Americans were lynched during the years of 1877-1950 (this is not in the book). As a white-middle-class-American-Baby-Boomer I’ve become very uncomfortable with the awareness that I have benefited both economically and educationally through my race. My father served in World War 2 and the Korean War. He was able to be admitted into Pharmacy school and become a pharmacist which provided his family with a measure of financial comfort and opportunity he may never have achieved had he not been white. This does not mitigate the struggles my father went through growing up in the Depression or the hard work he endured to put himself through college and serve in two wars. However, he had a huge leg-up: he did not have to contend with racial segregation, persecution, discrimination, or Judge Lynch who was alive and well while he was a young man. I am sobered not by imagined guilt. I am sobered by reality. I feel the weight of my own heritage. Even though I am not a Calvinist and I do not believe we inherit the sins of our fathers–I do believe that those of us who have benefitted from the sins of the past have a responsibility to somehow move forward in sensitivity toward peace and reconciliation. Such reconciliation cannot effectively happen if we who are white pretend we did not benefit, or act as if the sins of the past are insignificant. No we cannot change the past, but like Germany and the Holocaust: we must never forget and we must learn. I challenge all of my white friends and colleagues to read this book and see if you can keep a dry eye or walk away unchanged and unchallenged by James Cone’s words.